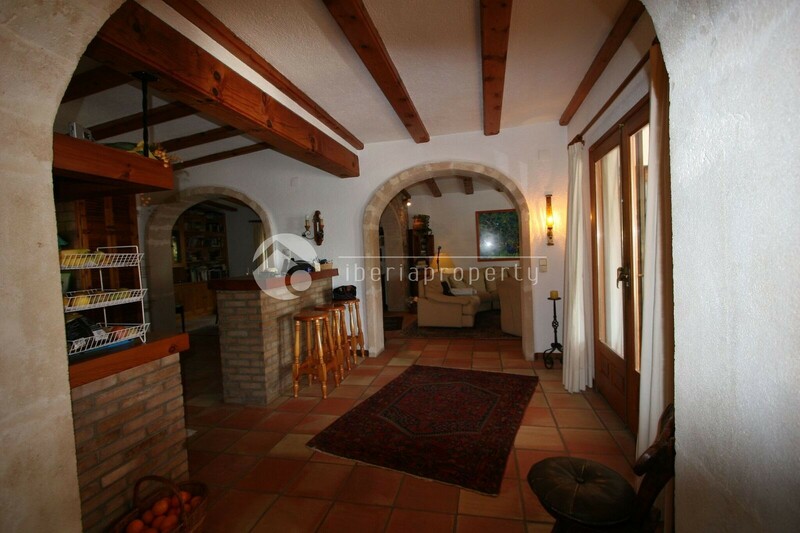 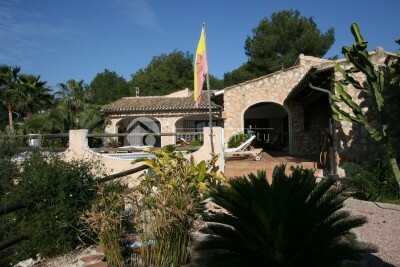 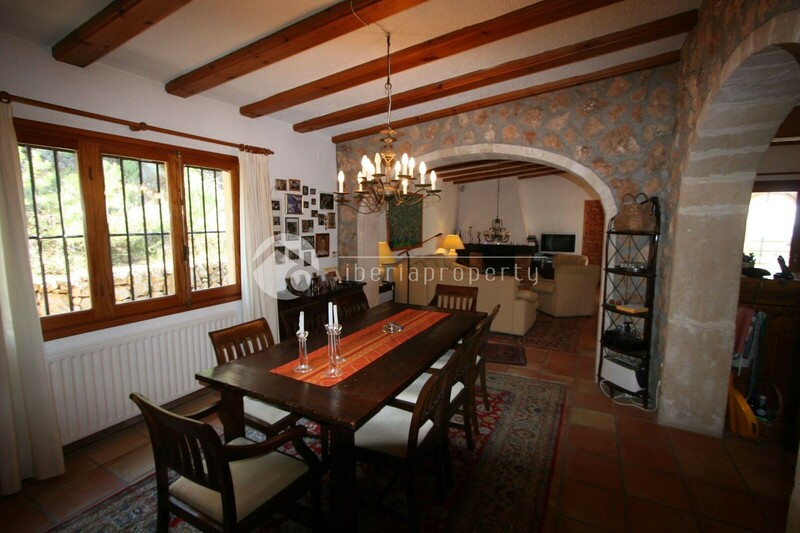 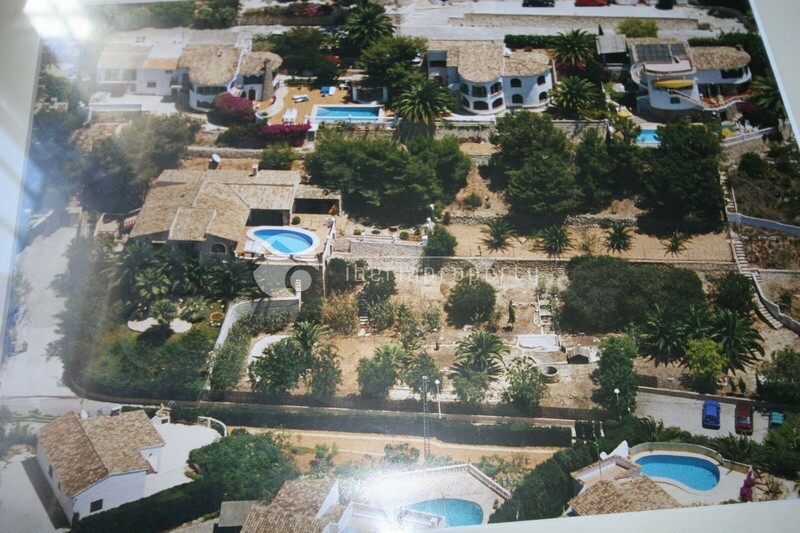 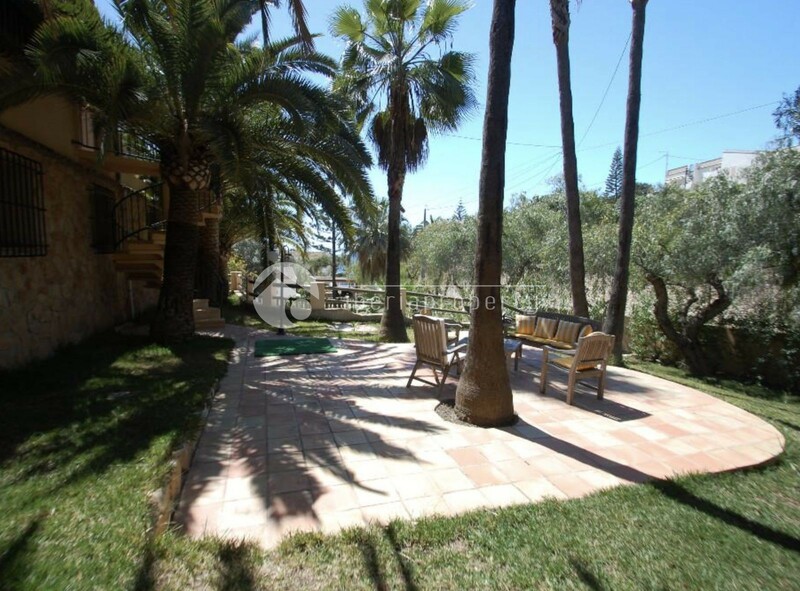 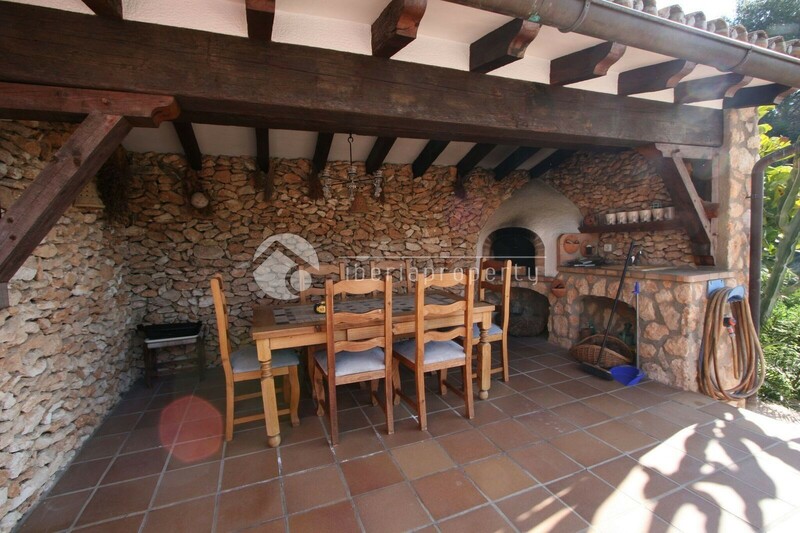 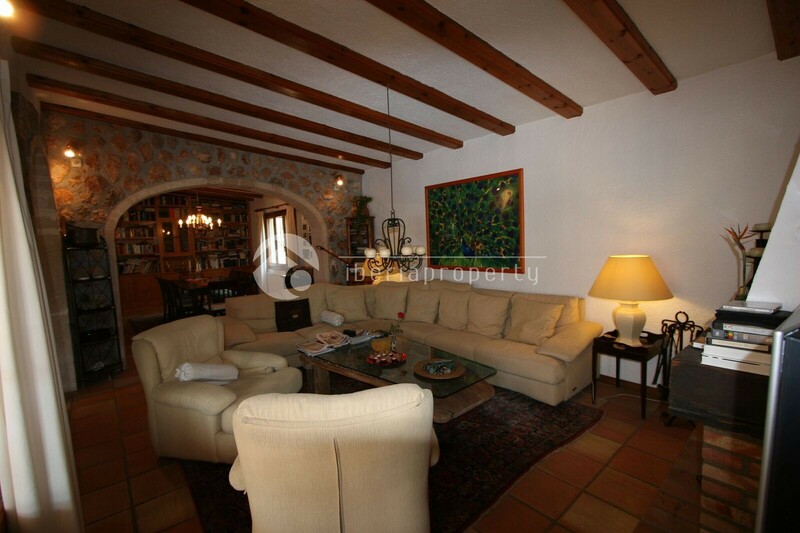 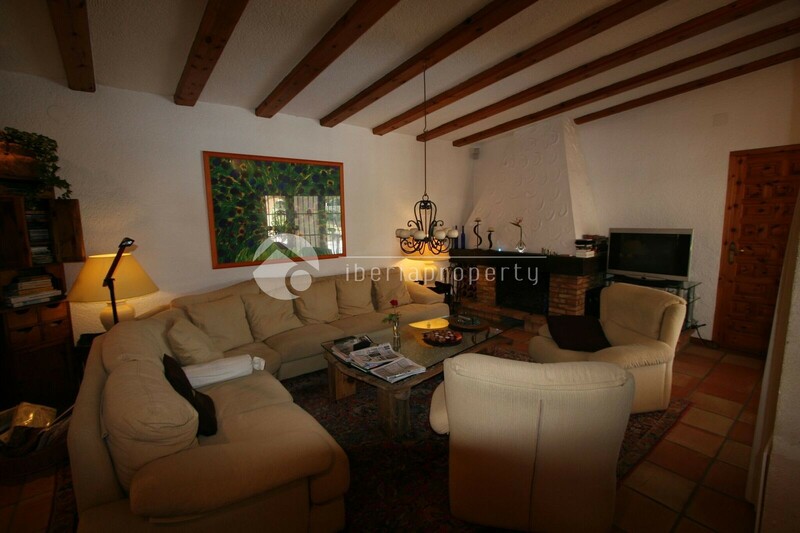 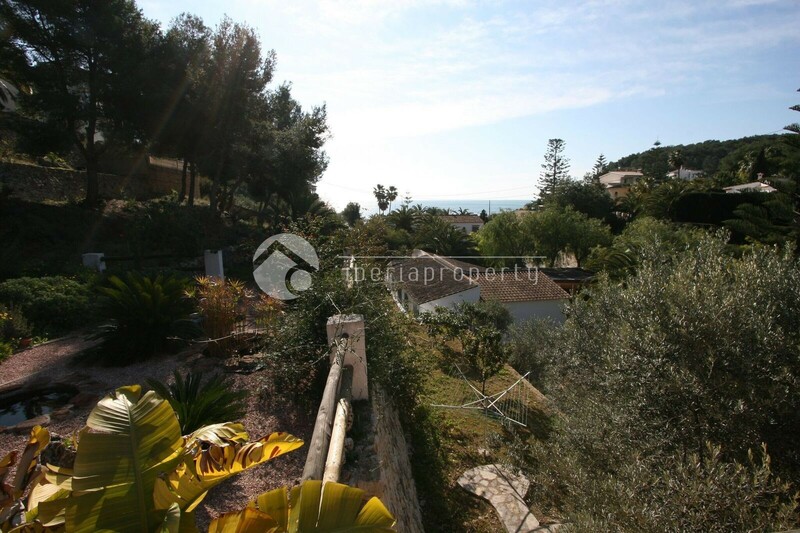 Beautiful spacious villa at 100 meters from Cala Advocat. 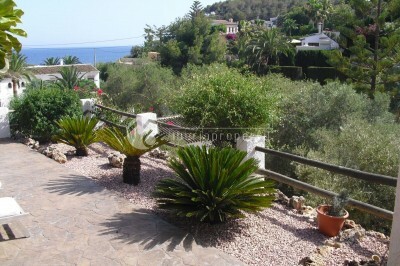 This Cala is located between Calp and Moraira and has a small harbor. Beautiful views. The villa is built around the terrace with beautiful pool. 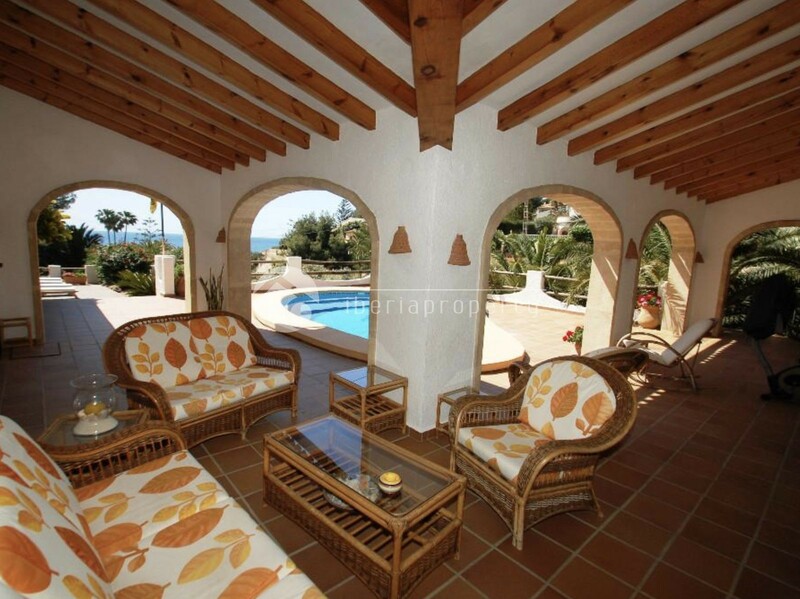 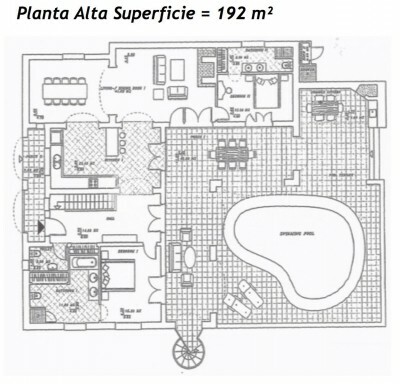 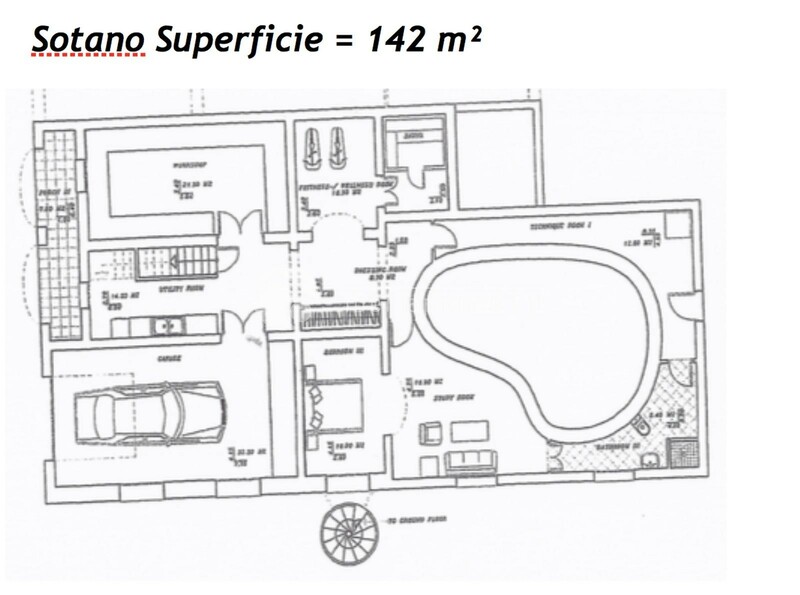 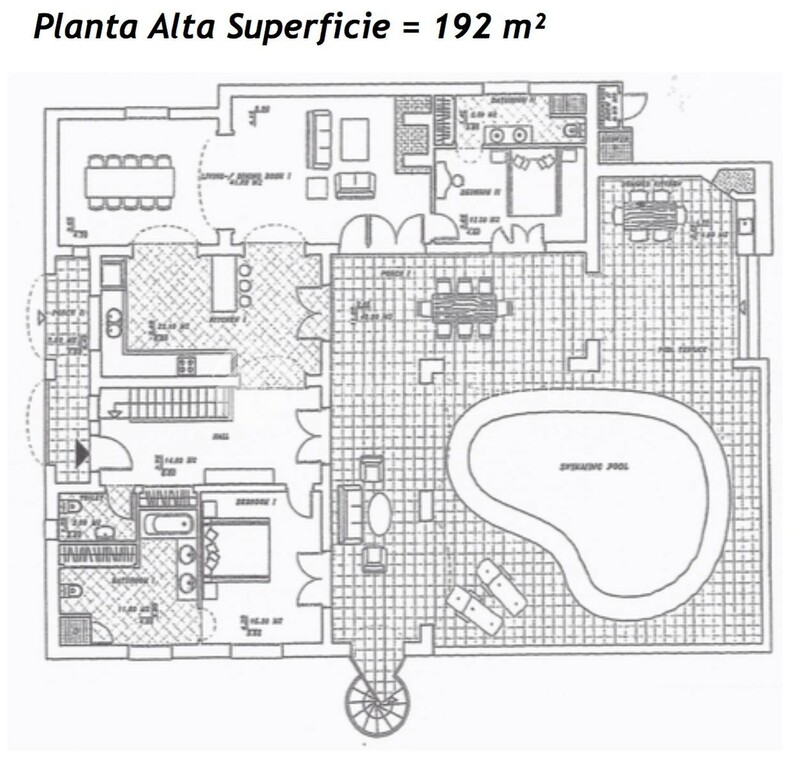 Built on a plot of 1600 square meters the villa itself has an area of 250 square meters. 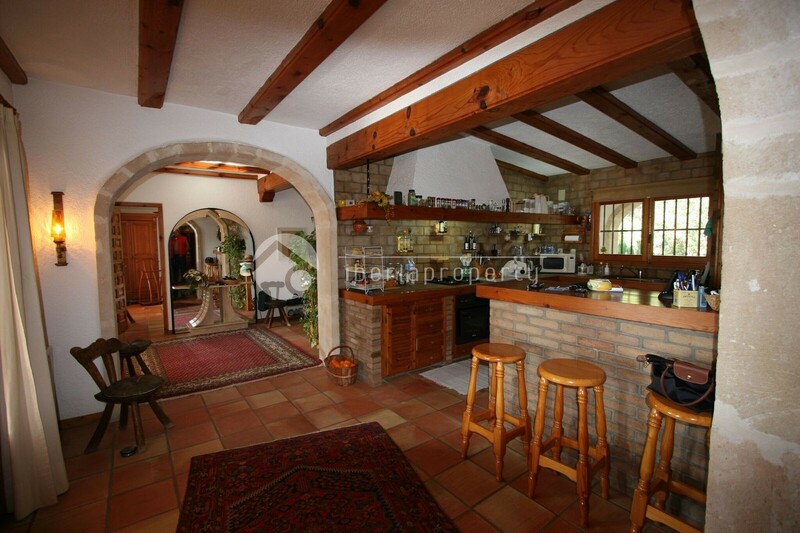 Built in natural stone. 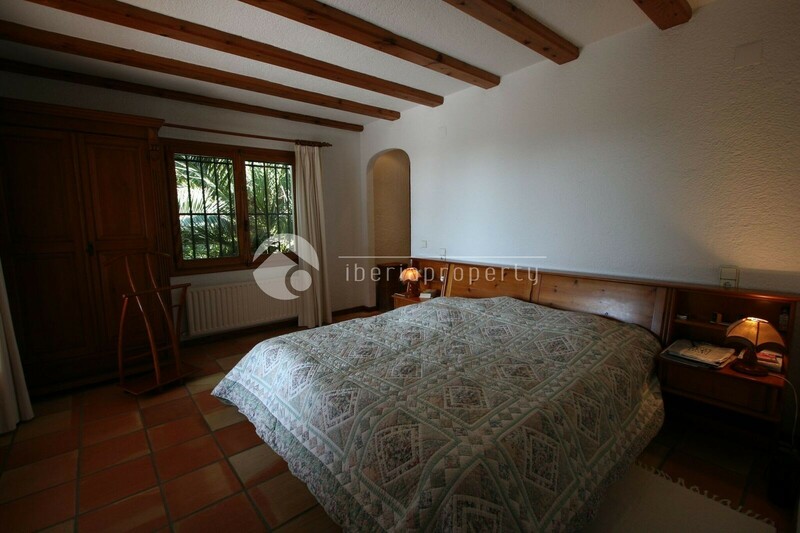 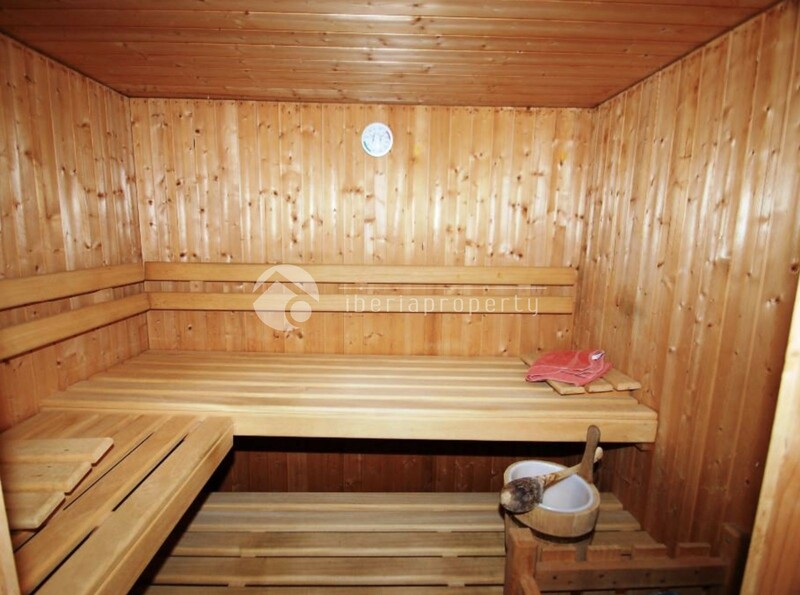 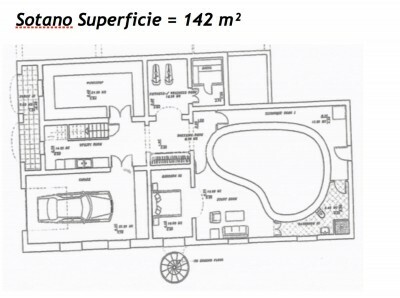 3 large bedrooms each with their own bathroom. 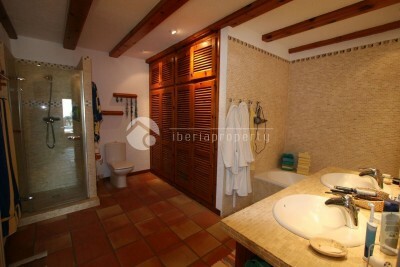 Walk in shower and bathtub. Large cozy living room with open kitchen. 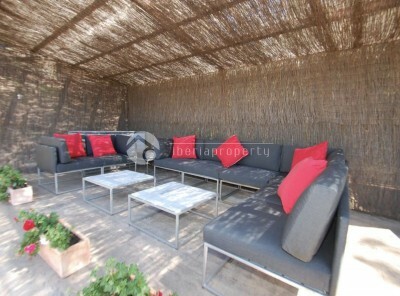 The charm of the villa is the beautiful terrace with swimming pool and several cozy seating areas. Solarium and sun loungers. 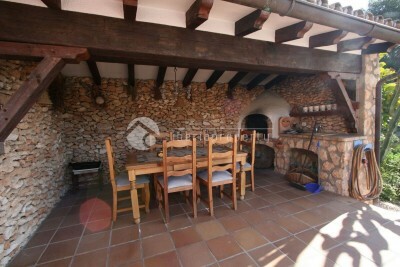 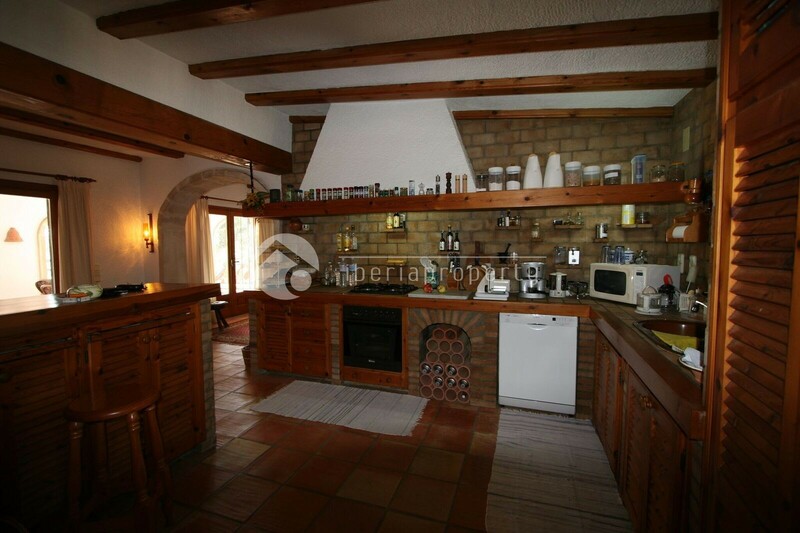 Outdoor kitchen with barbecue.